Tips and tricks to battle everything from dark-circles to lack of vitality. From wind-chill to the drop in humidity to generally harsher conditions, the winter season can really take a toll on your skin. So, what’s the best way to ensure your dermis doesn’t end up dry, dull and defeated? You can jumpstart your 2019 winter skincare routine by focusing on both internal and external health, being consistent in your regimen, and opting for all-natural products and supplements to nourish, detox and reset. While surface treatment of problem areas can be both helpful and necessary, your skin will always benefit most from balancing and treating mind, body, and spirit together. In conjunction with your favorite masks, serums, and cleansers, maintenance in other areas can have a tremendous impact on your skin: stay hydrated, maintain a fitness routine, research supplements and vitamins that are optimal for you, engage in mindfulness practices like contemplative breathing or meditation and opt for foods that nourish & energize. We recently visited Rose Goodman, Physician of Eastern Medicine and founder of Apothecai. In speaking with her, we learned that resetting and detoxifying the body should be your top priority when the goal is complete wellness. A powerhouse multi-vitamin like Blooming Health by Apothecai can do wonders for hair, skin, and nails but will also improve your strength, balance, and vitality. With 37 herbs, vitamins, minerals, and antioxidants, this all-in-one bottle is a brilliant way to start the New Year with new vitality. Another rockstar supplement can be found in Primal Kitchen’s Collagen Peptides. Simply pour the packet into your favorite beverage and go. Collagen can be easily implemented into your daily routine and helps improve skin elasticity, joint health, and hair strength & luster. Below are our top picks to help improve complexion, according to your specific concerns. 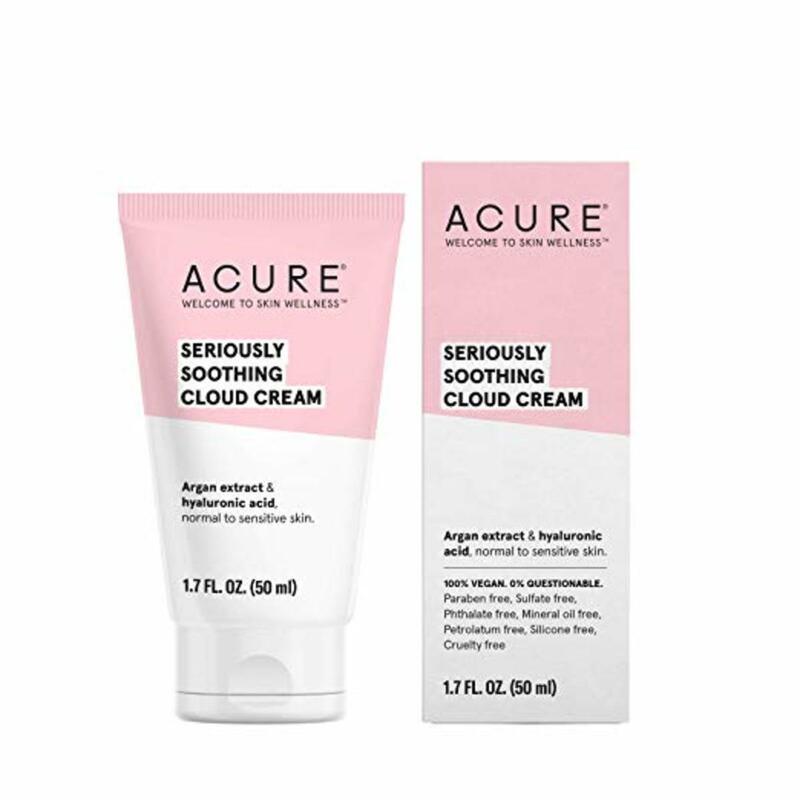 This lightweight plant-based cream is the perfect calming night treatment. Plant stem cells, argan oil, and chlorella growth factor refresh and rejuvenate your skin while you sleep. Vegan, cruelty free and paraben free. 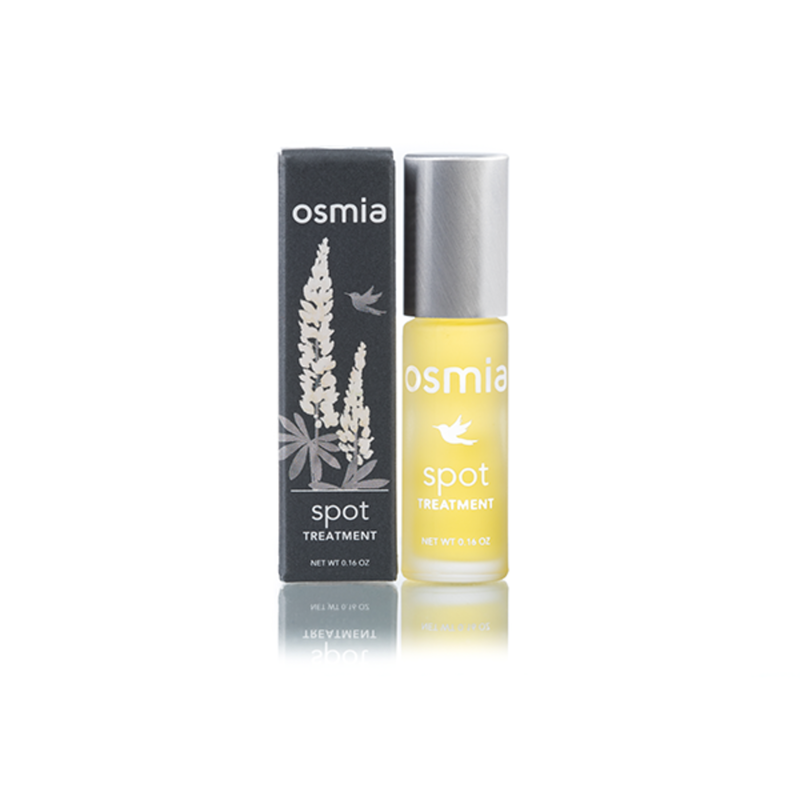 This essential oil spot treatment targets blemishes without leaving skin stripped and flaky. Evening Primrose Oil prevents over-drying and the lemon-fresh scent is invigorating! Made from consciously-sourced plant materials, this treatment both corrects and prevents break-outs. 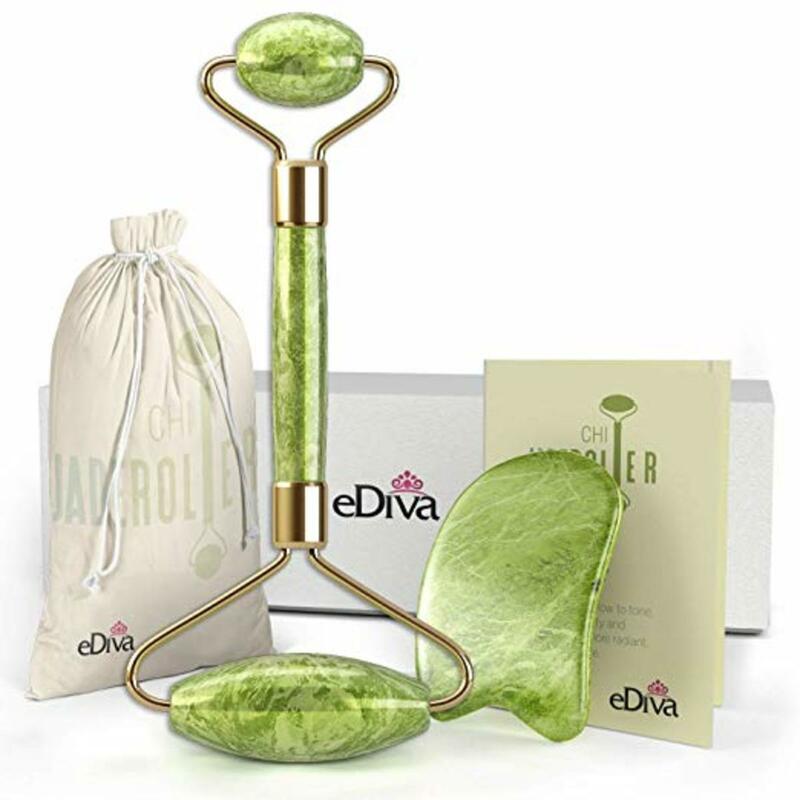 Top rated on Amazon, this Jade roller shifts excess fluid and promotes blood circulation, reducing puffiness and dark circles. Toss it in the freezer for an extra cooling effect. 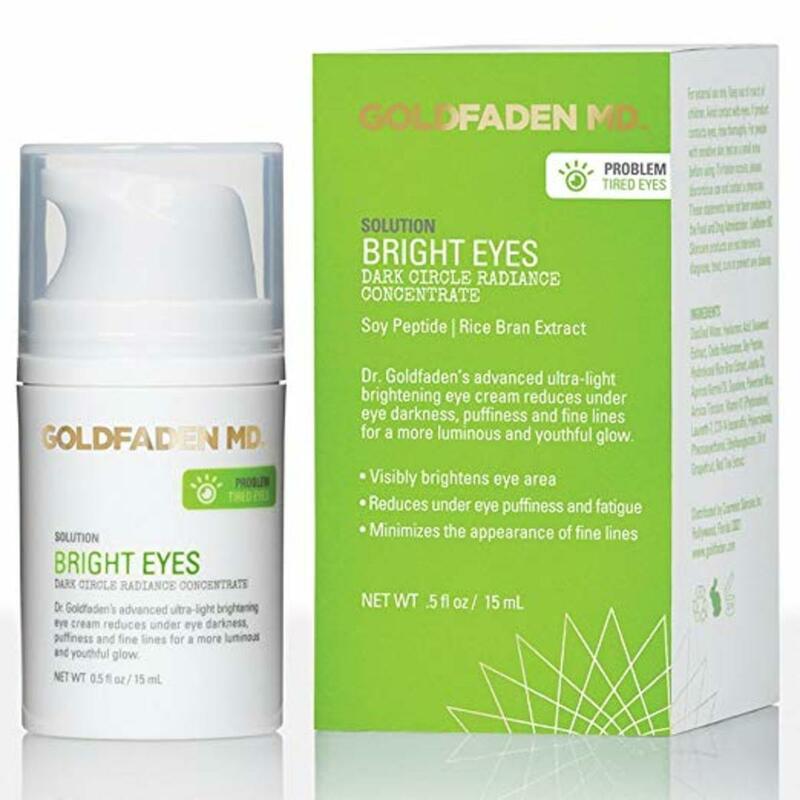 Potent yet gentle, this ultra-brightening eye cream targets puffiness and other signs of fatigue including fine lines and dark circles. Vegetarian, cruelty-free and paraben-free. The Met Gala's theme is “Fashion and the Catholic Imagination.” What exactly does that mean? Could a ban on medical instrument cleaners spark a public health crisis?